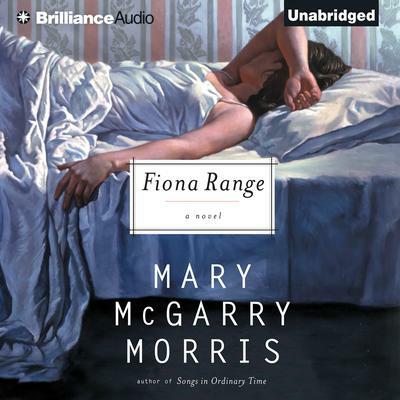 Fiona Range's thirty years have been the battleground between her good upbringing and the innate recklessness she defiantly attributes to the beautiful Natalie, the young unwed mother who abandoned her in infancy. Most of Fiona's troubles seem to be kindled by a mix of the wrong men and the excesses of her kind heart. Finally rejected by the embarrassed and highly regarded Hollis family who raised her, Fiona has spent the last weeks of summer trying to get her life in order. But it takes only a single careless night to further condemn her in the eyes of the community. Finding herself even further estranged from relatives and friends, Fiona is drawn to the one man who wants nothing to do with her. He is her rumored father, Patrick Grady, so cruel and unstable that her Aunt Arlene and Uncle Charles Hollis fear for her safety. But, as always, Fiona will listen to no one. Determined to make Grady acknowledge their relationship, she pursues him in spite of his threats and increasingly erratic behavior. This is a deeply moving and hauntingly tragic tale of goodness undermined by guilt, of obsession, and of the twisted bond of betrayal committed in the name of love.